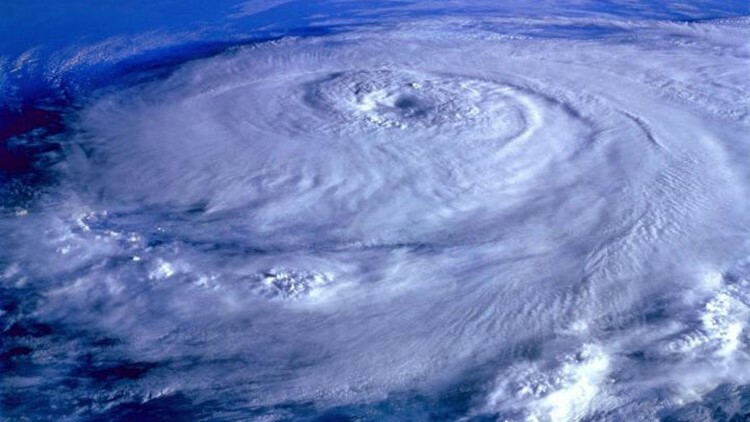 The KHOU 11 Weather team suggests several links you can bookmark to help track a potential hurricane before, during and after. HOUSTON -- We're expecting another busy hurricane season in 2018 and if a tropical system develops, it's important to stay up-to-date on its forecasted track. You'll also find the latest information on our KHOU 11 app, Facebook and Twitter pages.